Every day, I have between ten and twenty new followers with similar account details to the pic above. Spambots. On Twitter, it takes three clicks to report and block spammers. 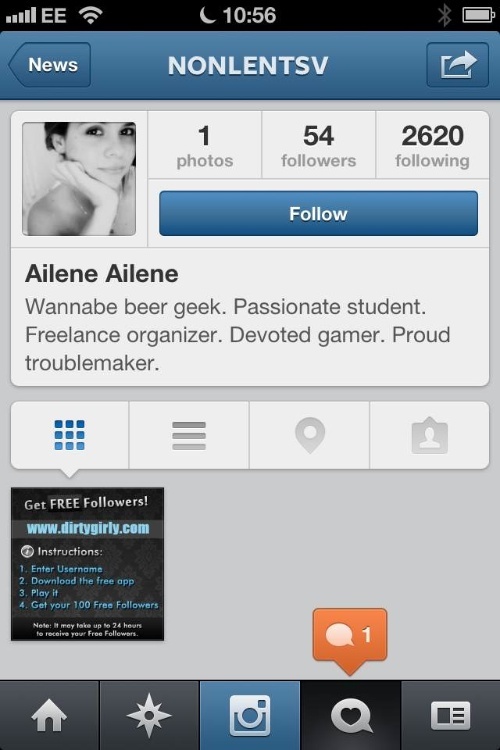 Click on the account, click on the profile head button, click ‘Report spam.’ On Instagram, it takes six. Click on the account, click on the more arrow, click on report spam, click on the more arrow, click on block user, confirm the ‘Are you sure?,’ then dismiss the ‘User blocked’ popup. “There’s no question that if the scheduling was more rational, there’d be a lot more research and that will be good for neuroscience and that will be good for patients. The worst example is not psilocybin. It’s cannabis. I mean, cannabis was a medicine. It should never have been put in Schedule 1 and exploring that has been terribly slow over the last 40 years because of it. And it probably means that lots of people have suffered unnecessarily because of the use for spasticity, the use for pain. First, a declaration of bias: I am straight edge. I avoid all recreational psychoactive substances, including caffeine. This is based on philosophical, materialist grounds rather than religious or “moral” ones. In short, I believe that recreational psychoactive chemicals are cheating: we should learn to be confident without alcohol, we should learn to take trips without LSD. Our minds fly the highest when unfettered, un-doped. This declaration is important because it shows that my advocacy of Nutt is not based on my desire to have my own personal lifestyle validated. Many of the pro-cannabis links I come across on the internet are partisan; cherry-picking favourable data and ignoring the rest. Most are woefully scientifically inaccurate. The facts are irrelevant to the poster’s pre-conceived mindset. This post does not come from that same perspective. One of the biggest problems in mental health is depression / dysthymia. Twenty percent of the older population in the UK suffer from depression. 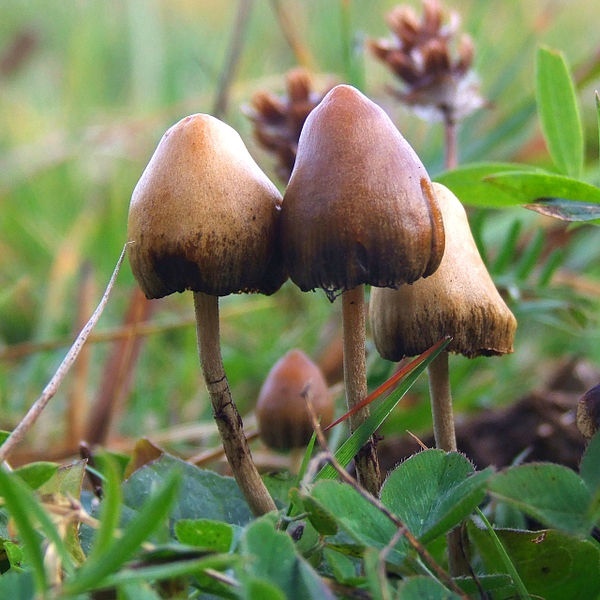 Professor Nutt would like to research whether psilocybin can offer any therapeutic benefit to sufferers. If there is a therapeutic use, his research could potentially benefit millions of people. So, just who can afford to jump through the very expensive hoops to carry out research? Well, only those scientists or groups who have significant financial backing. Which is basically large pharmaceutical companies. Thus, the current un-scientific demonisation of psychedelics and cannabis does nothing to serve the public and everything to limit research to those organisations whose primary interest is profit, not health. Our law should serve us, the public. It should not be structurally biased to favour private companies that have been proven, many times, to engage in criminal activities.